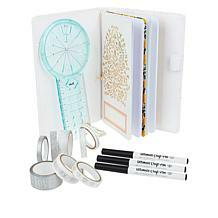 Another Great Tim Holtz Buy! 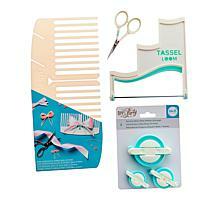 Fast shipping from HSN on craft supplies is why we coming back. 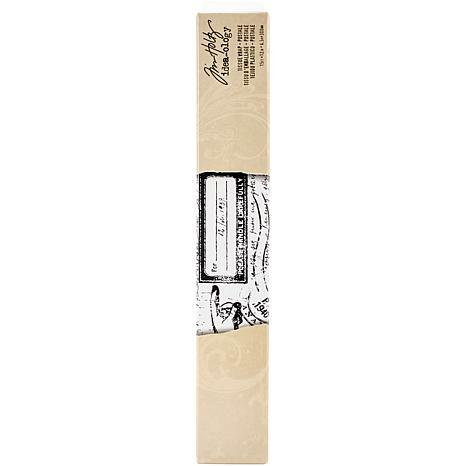 This tissue wrap from Tim Holtz comes in a roll inside a long box. 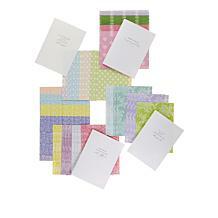 It's slightly thicker than tissue tape but not quite as strong as scrapbook paper. 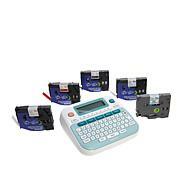 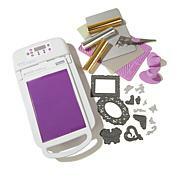 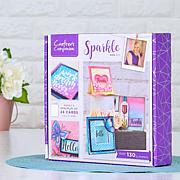 We use it on our Scrapbook designs usual along with a Mod-Podge type medium to hold it.